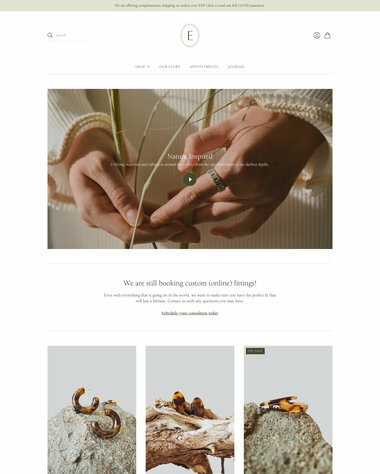 In the jewelry industry, it's all about presentation. 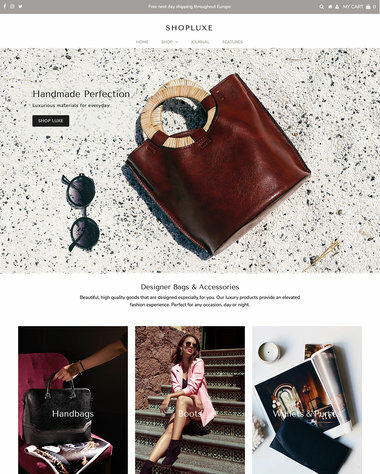 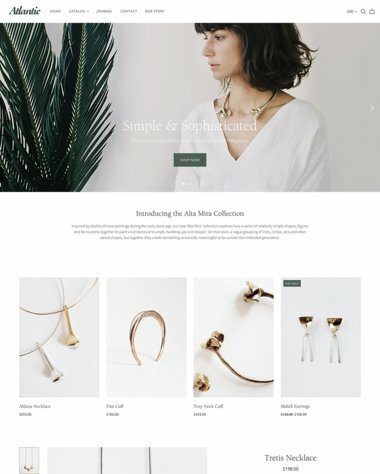 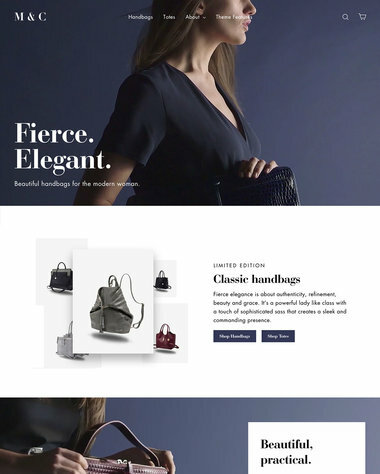 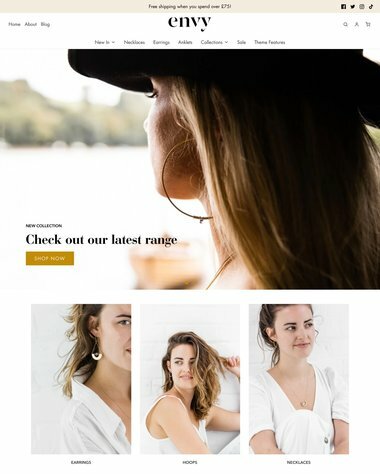 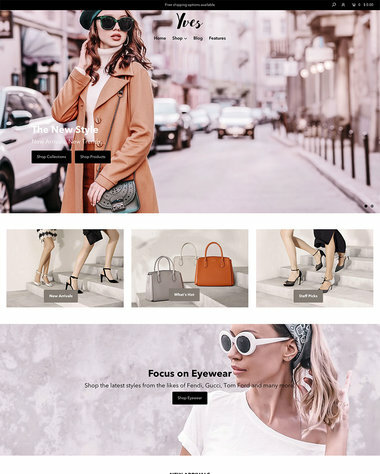 With a beautiful accessories theme from Shopify, it's easy to give your online store the glamour and sparkle it needs to entice customers to buy from you instead of your competitors. 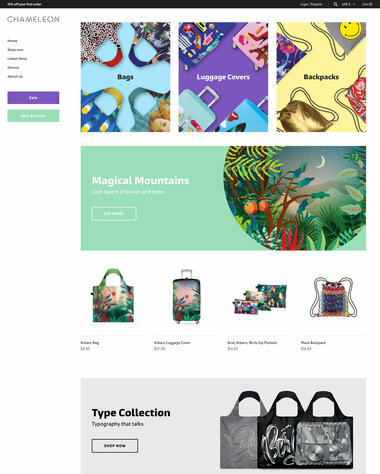 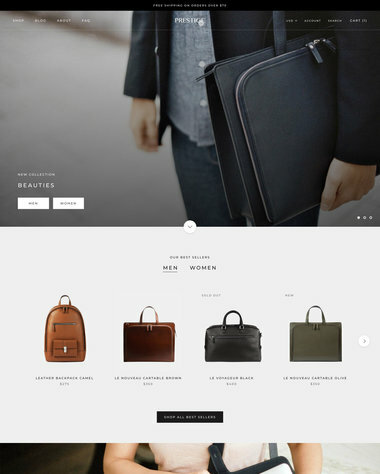 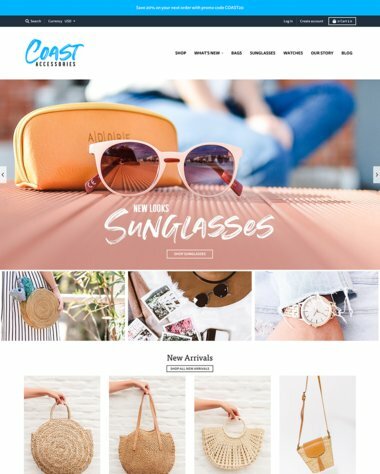 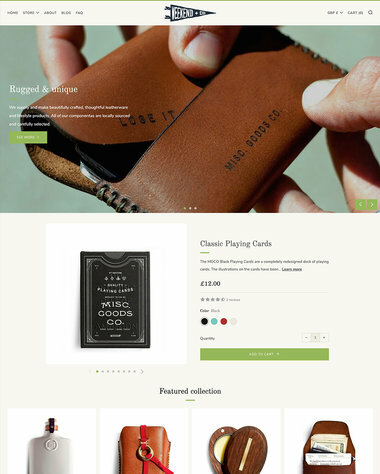 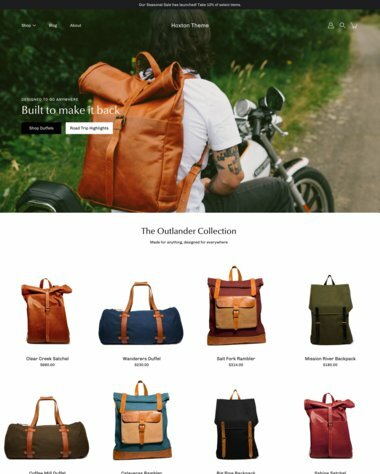 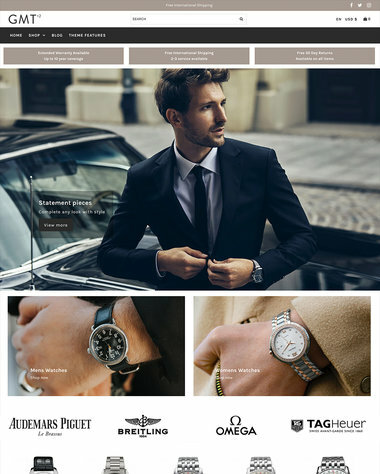 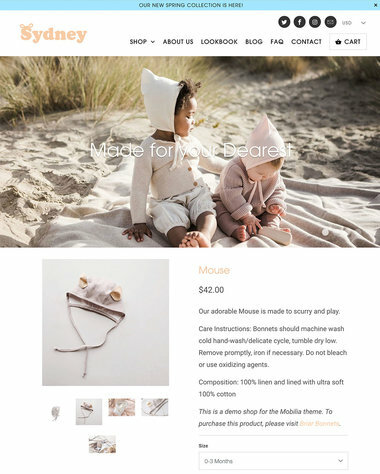 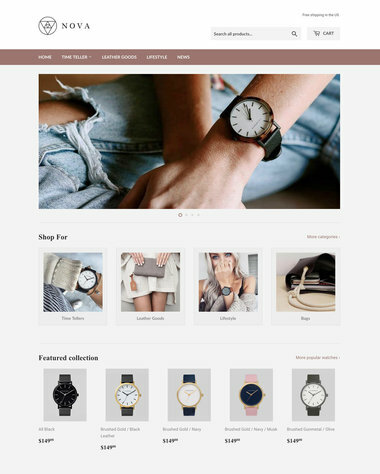 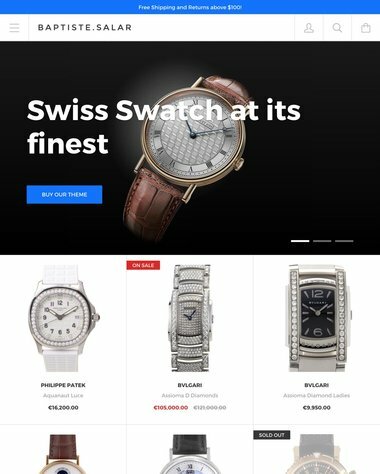 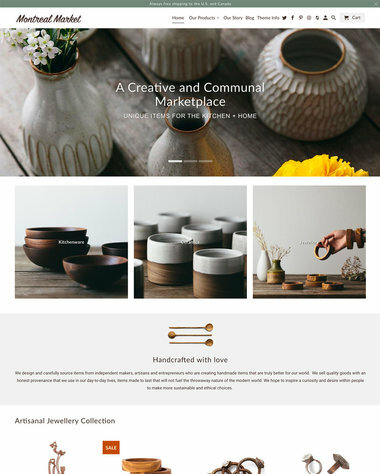 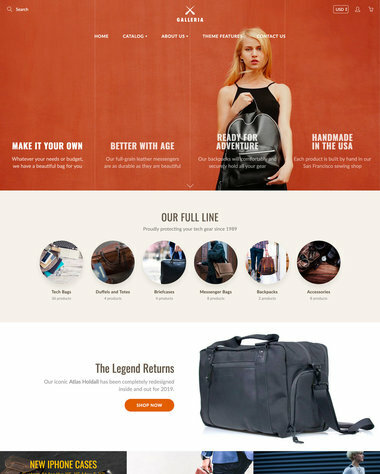 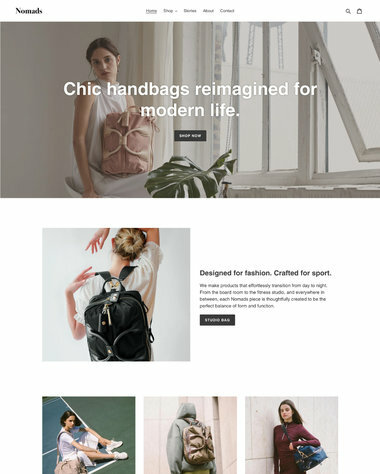 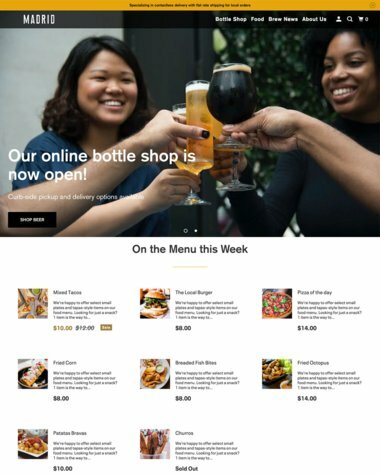 Select from a wide range of free and premium ecommerce web templates and customize your chosen theme to suit the specific needs of your business.